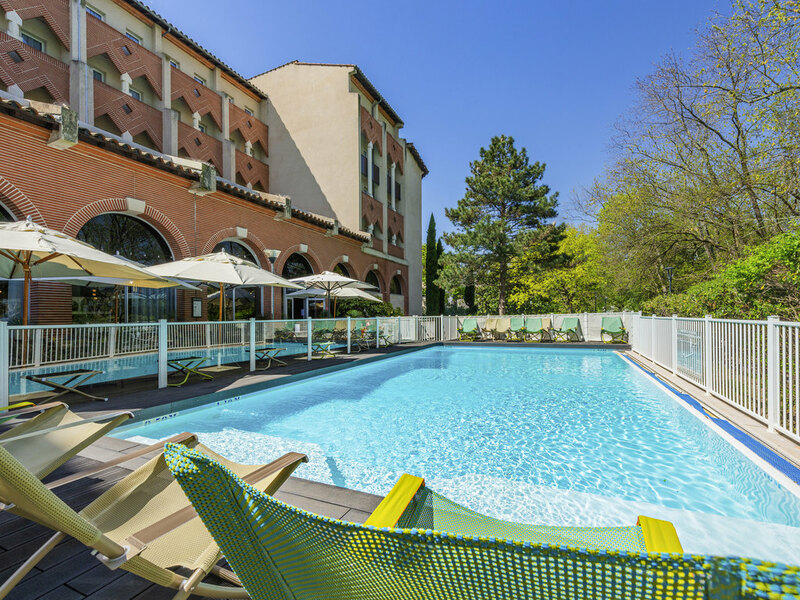 Choose the Novotel Toulouse Centre Compans Caffarelli hotel for stopovers in Toulouse and take advantage of its proximity to the convention center and the city center. The hotel swimming pool is open from April 1 to September 30, 2018. Eat what you want, when you want. Simple and tasty, healthy and balanced, our food allows you to satisfy any craving at any hour. Go on a culinary adventure with a selection of tapas from the GourmetBar. Enjoy your meal on the terrace or in your room.